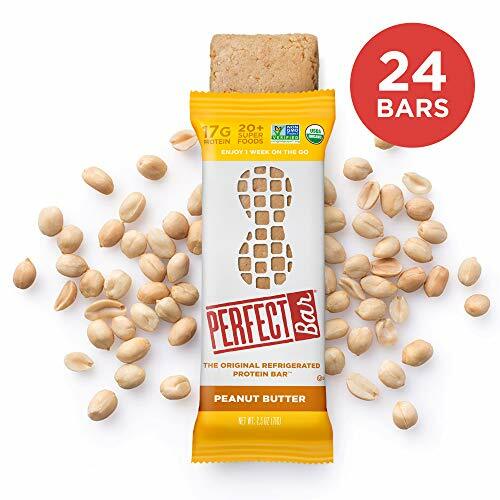 Made with the highest-quality ingredients, including freshly-ground organic peanut butter and honey, Perfect Bar Original Refrigerated Protein Bar Peanut Butter provides a delicious dose of fresh, whole food nutrition that easily fuels any active lifestyles. 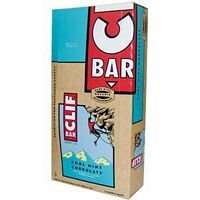 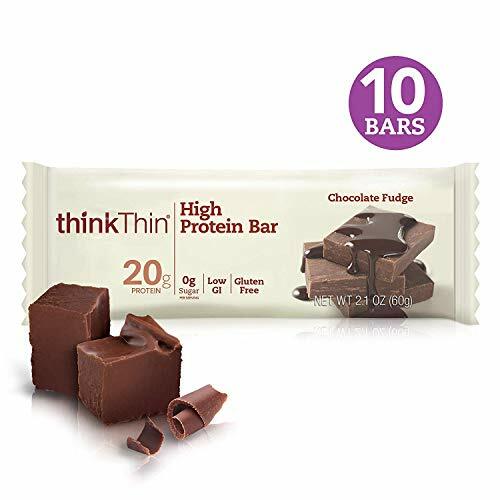 This gluten free, nutritional snack bar is packed with 20 organic superfoods like fruits, vegetables, seeds and oils to provide a convenient source of vitamins and minerals. 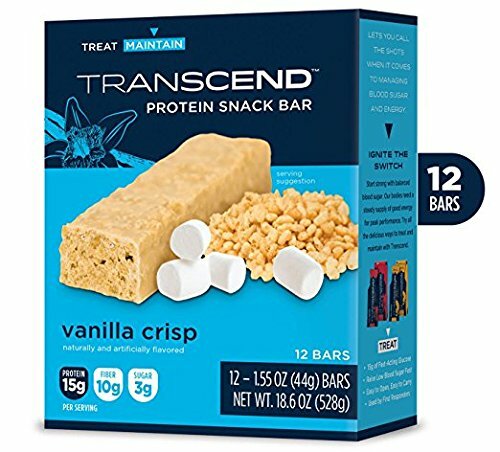 Added nutritional benefits include up to 17g of whole food protein free of whey or soy, certified USDA organic, low glycemic to help keep you fuller, longer, and certified non-GMO to avoid use of synthetic pesticides or herbicides. 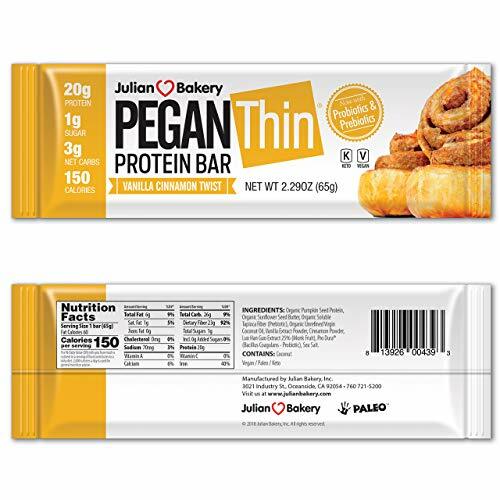 From busy families to yogis, cyclists or gym-goers, we believe in providing a delicious protein bar made of real, whole foods that keeps you healthy and on the move. 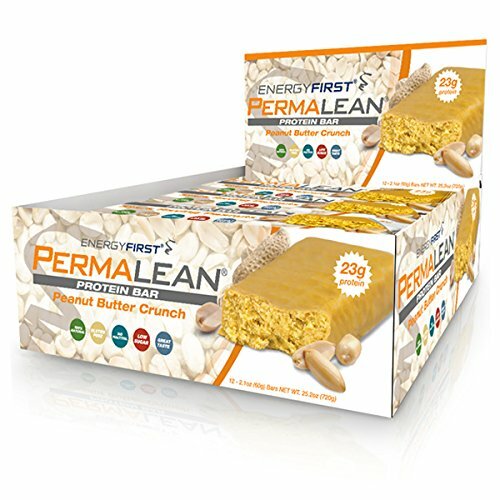 Perfect Bar boxes are shipped refrigerated; bars are best stored in the fridge, but are good at room temp for up to a week on the go.